Hand Carved from Genuine and Natural Tiger Eye Iron Gemstone Crystal. 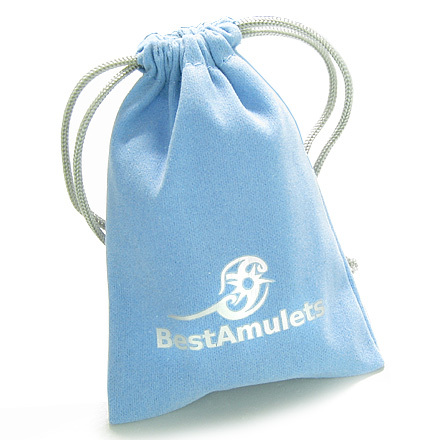 Make yourself a Super Star with Genuine and Natural Gemstone Star Individual Amulet. 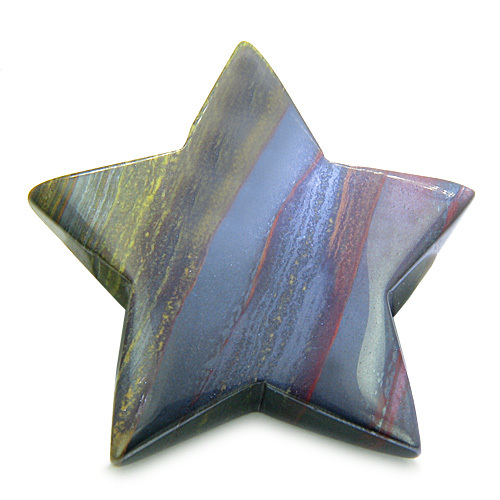 Each Star is Hand Carved and absolutely Unique and Special. 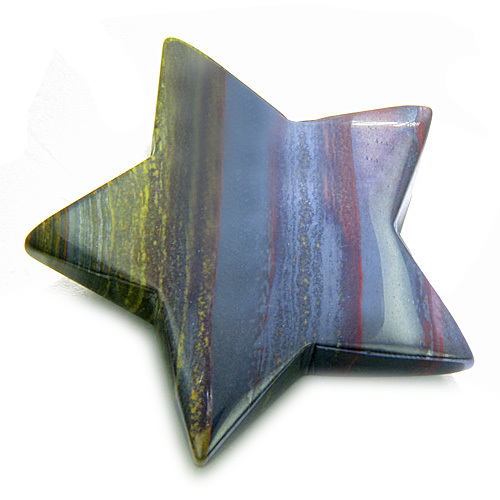 This Gemstone Star is made from Tiger Eye Iron Crystal Gemstone and holds powers of Evil Eye Protection, Healing and Positive Powers.